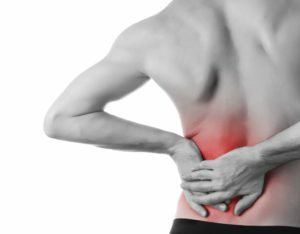 Low back pain is a very common problem – statistics show that 8 out of 10 Australians suffer from back pain at some time. It can be so painful that it may become extremely debilitating, limiting your movement and everyday life. Back pain is one of the most common reasons patients come to Coolum Family Chiropractic for help. Maintaining proper spinal function, staying active and with the help of beneficial chiropractic treatment may well be the best solution. Recent research shows that spinal manipulation in combination with an effective exercise program is the best treatment for both acute and chronic back pain. Clinically we have found that patients who have had multiple episodes of acute low back pain find that over time these episodes can get more frequent, last longer and sometimes the pain will never completely be gone. remain. This is why at Coolum Family Chiropractic, we believe that it is important to have a quality treatment program that addresses the movement of the spine to restore normal muscle control and function and try to prevent further episodes of low back pain.